Color is one of the strongest non-verbal forms of communication, instantly conveying meaning and message in the blink of an eye. Designers harness this powerful tool in the research, evaluation and finally selection of a color palette appropriate to a client’s product or service…one which is intended to not only represent the organization but also resonate with their target audience for greatest visual impact. Here at Reed Creative, we rely on an international trusted authority in color, the Pantone Color Institute, to supply a reliable, standardized color reproduction system that ensures color matching across media…from print to pixel. This trusted partner, Pantone®, recently revealed the 2015 color of the year…and it’s a tastefully delicious color! 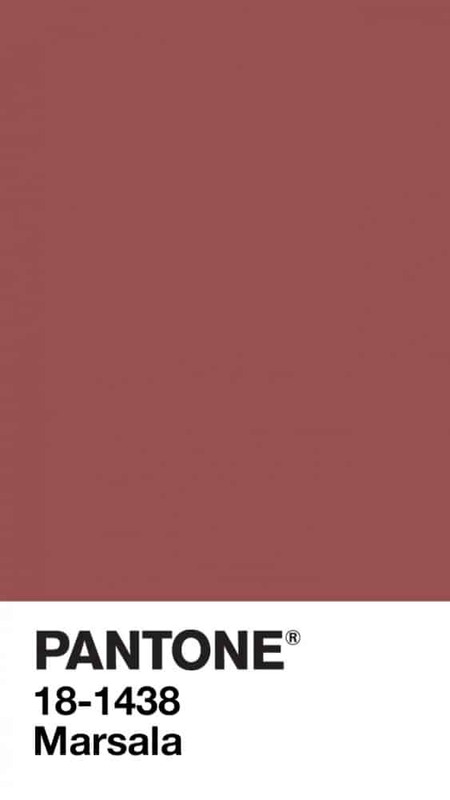 MARSALA, a robust color which is sophisticated, reminiscent of luxurious chocolates and elegant wine…so appropriate for the food and beverage industry we serve. We are exploring this new color, what other colors may combine well with it, and how it might be intentionally applied, all to help attract the right user and enhance their recognition and feelings of our client’s organization. Stay tuned to see how this color may appear in marketing materials developed in the new year!